There are several published reports on the anesthetic management of super morbidly obese parturients during obstetrical deliveries.1-4 Nevertheless, to our knowledge, there are no reports on the procedural preparations required beforehand. 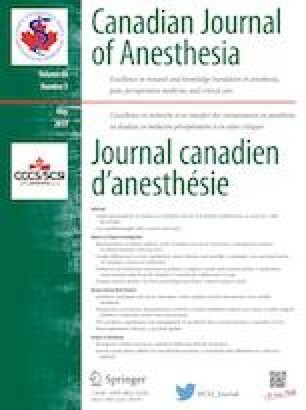 With appropriate institutional ethics approval and patient consent, we describe a “mock delivery” performed in preparation for the planned vaginal delivery of a 38-yr-old super morbidly obese (216 kg) G4 P0 parturient with a body mass index (BMI) of 86.5 kg·m−2. Her medical history included mild asthma, anxiety, and psoriasis. Airway examination showed a Mallampati class II airway, normal neck extension, and normal thyromental distance.